Hello, lovelies~ Most of you must have experienced acne at least once in their lifetime, I assume. I know I have been an acne 'patient' for nearly half of my life. There are ways to treat it, ranging from beauty procedures to skincare routines at home. 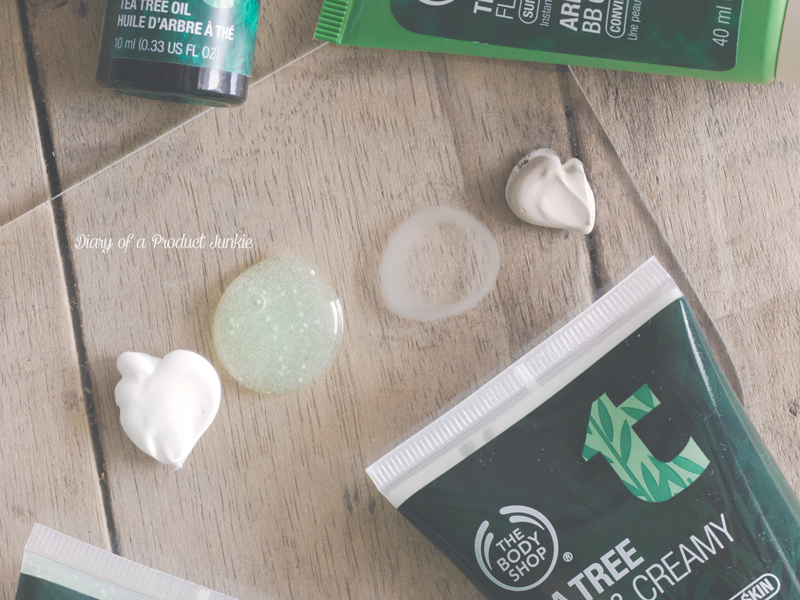 The Body Shop has a line that helps treat acne the natural way, using tea tree oil. It is already known that tea tree oil is one of the natural ways of treating blemishes. They have a variety of products, starting from cleansers all the way to BB cream. Here are some of them that were sent to me for review purposes. 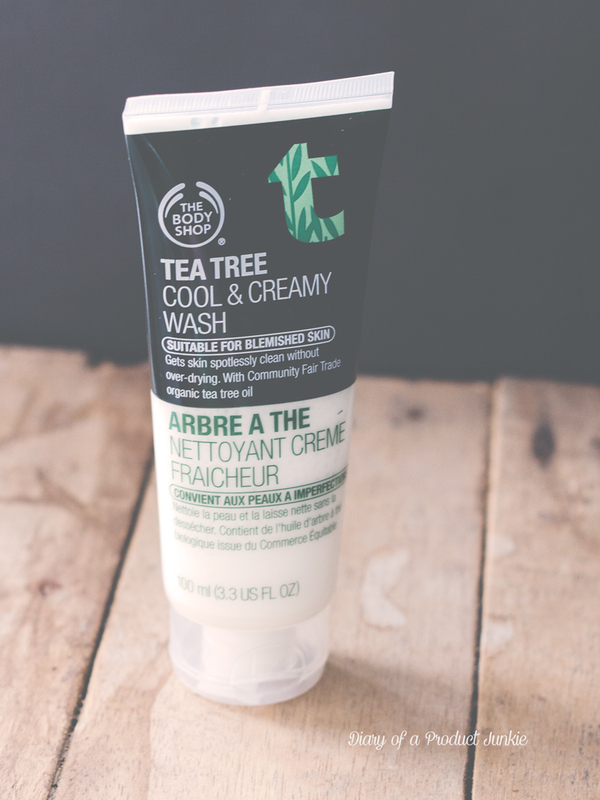 The first product from their Tea Tree line is the Tea Tree Cool & Creamy Wash. Whilst most acne-treating cleansers uses harsh ingredients that tend to trigger more oil production, this one can be considered gentle. It has a creamy consistency that doesn't dry out the skin like most acne cleansers in the market. This consistency helps to prevent more oil from being produced by the skin. If the cleanser is harsh and drying to the skin, where it nearly strips every drop of oil on the skin, the body reacts by producing more oil to encounter any dryness. So, choose a cleanser that is mild for any acne. The face wash is creamy and doesn't create quite a lot of foam, . 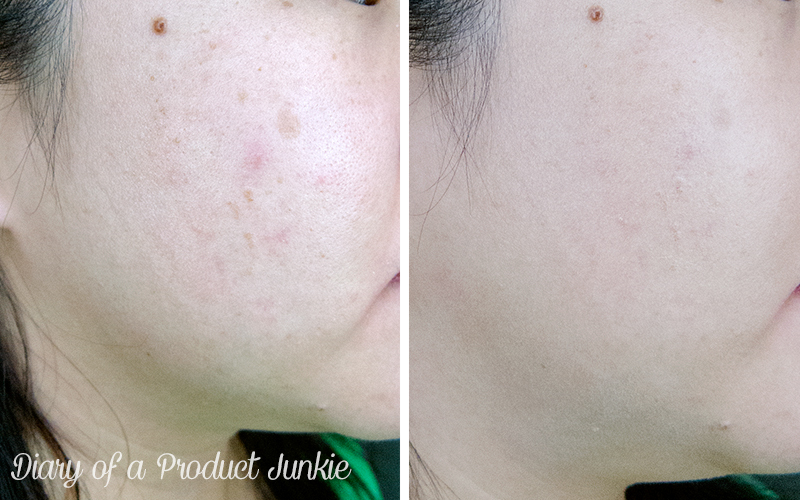 After it's rinsed, there isn't any dryness or any tightness on the skin. 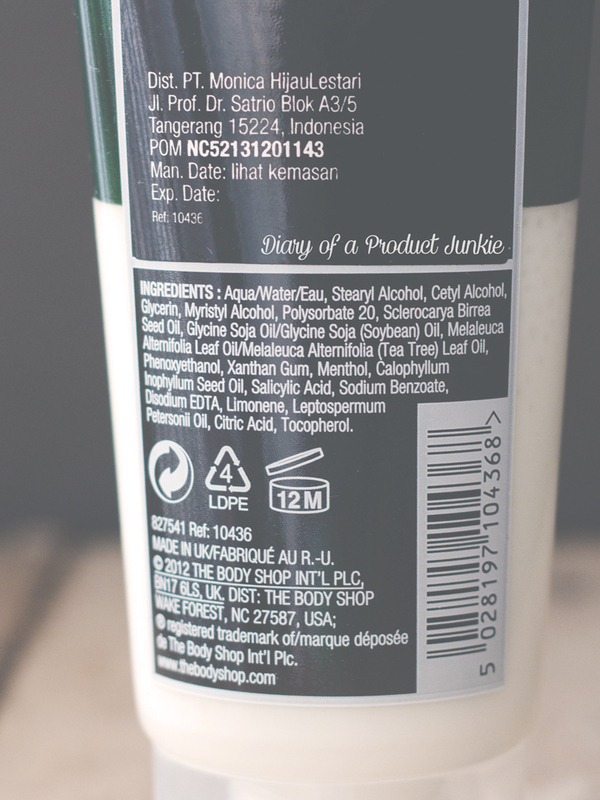 It uses the combination salicylic acid and tea tree to help treat acne while cleansing away dirt and oil. 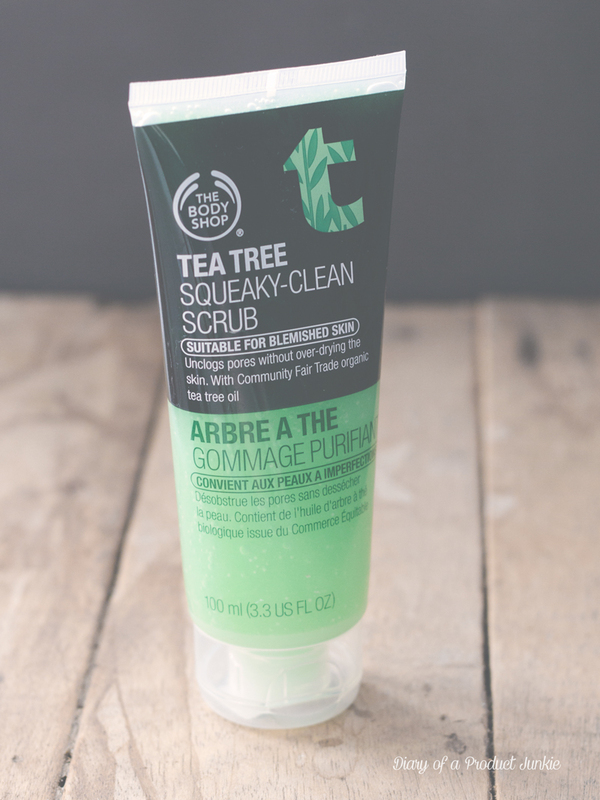 The next one is Tea Tree Squeaky-Clean Scrub that is meant to remove any dead skin cells that are still on the surface of the skin. It has microbeads that is quite gentle when massaged on my face. 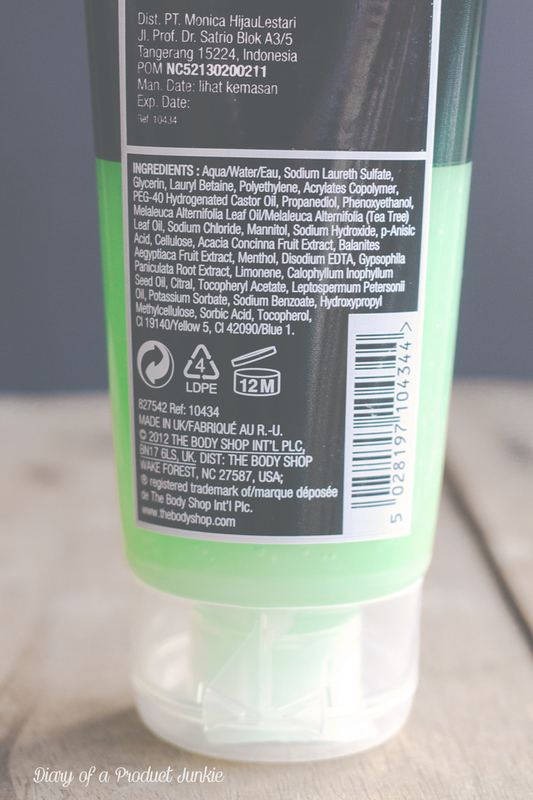 It contains a mixture of tea tree and menthol, so it has a cooling sensation when applied to the skin. The scrub is tinted green, which I think is unnecessary because it just adds more ingredient that has the potential to irritate the skin. 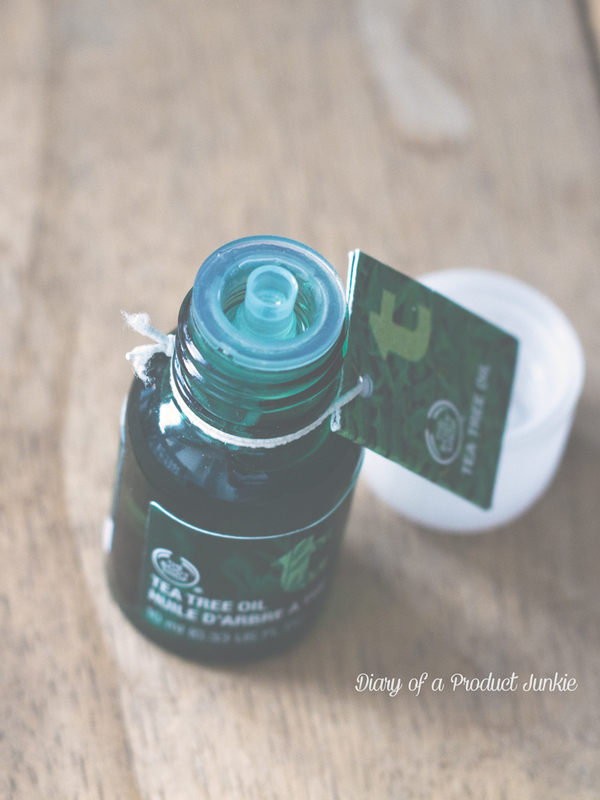 Moving on to the next product in this line is none other than the Tea Tree Oil itself. The 10 ml bottle has a baby-proof cap, so it won't easily opened, causing accidental spills. It isn't just for acne problems, I applied it on areas where I have insect bites to make the swelling go down. Mix it in a regular moisturizer and turn it into an anti-acne cream is also possible with this. 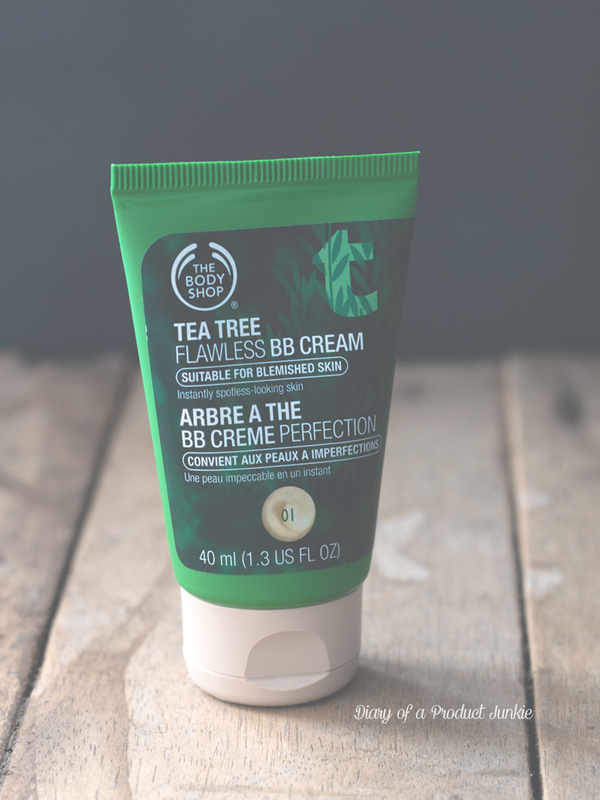 The last one is the Tea Tree Flawless BB Cream, which can help in providing an even-looking skin tone whilst treating the blemishes. It has three shades, namely Light, Medium, and Dark. Most of them has a yellow undertone, so it matches my skintone. It's able to diminish any appearance of redness on my skin, but isn't able to conceal some of my darker imperfections, such as my sun spot. The BB cream feels light when worn on a daily basis, I just couldn't stand the strong herbal-cajuput-oil-like scent. 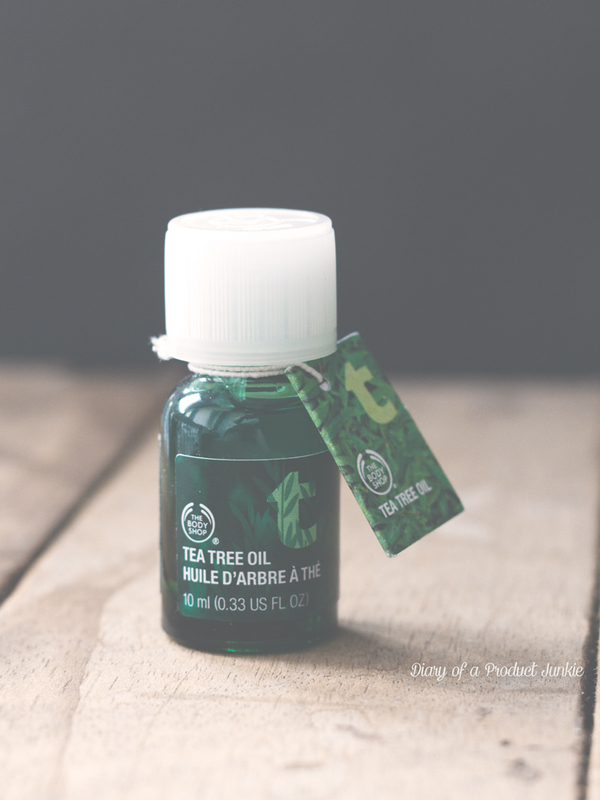 I do have a slight reaction to tea tree, but apart from that, it's nothing to fuss about. It does have a strong scent, slightly similar to cajuput oil, so it does come off as a disadvantage for me since I prefer my skincare to have no scent. Well, to each their own, right?